Dr. Ozenirler received her medical degree in 1982 from Ankara University School of Medicine, Ankara, Turkey, where she did her residence. Subsequently she was a fellow in gastroenterology at Gazi University, Ankara, Turkey, where she now is professor of gastroenterology and hepatology. She did post-graduate work at Showa University School of Medicine, Tokyo, Japan, and as ACG scholar at Baylor College of Medicine, Houston, Texas. 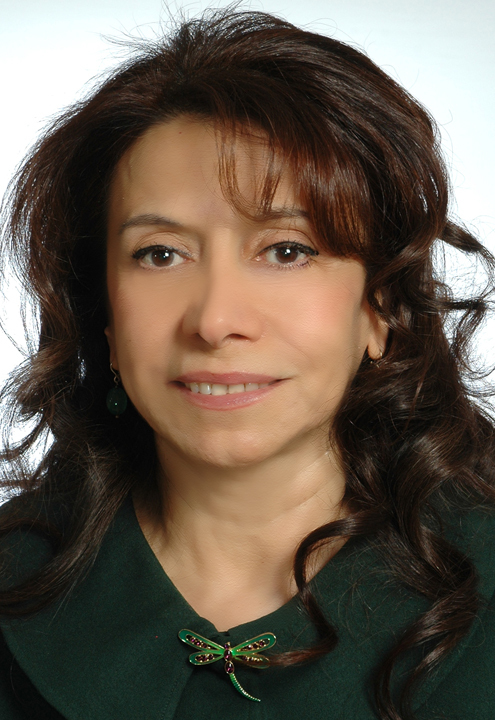 She has published many publications mainly in hepatology both in Turkish and in English. She is also a member of the editorial board of the Turkish Journal of Gastroenterology and a board member of the Ankara chapter of the Turkish Association for the Study of the Liver. Dr. Ozenirler is expert in the subjects of Gastroenterology, Hepatology, Liver studies.